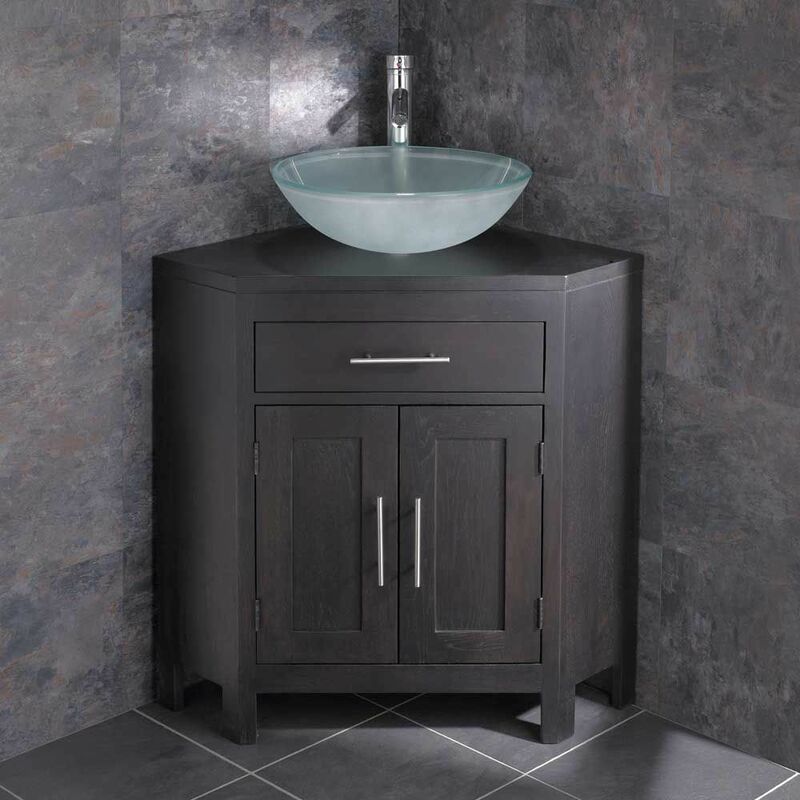 Add a touch of elegance to your bathroom with this handcrafted, pre-assembled solid oak Alta double door corner freestanding basin unit from Clickbasin. 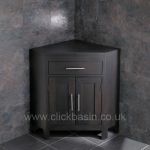 This unit is designed for the medium bathroom, cloakroom or ensuite yet manages to hold on to the superior styling and high quality finish that our larger units are known for. This unit has been meticulously given a durable, clear, silky tactile finish – the same as all our other oak cabinet ranges...In Wenge Dark Oak colouring - very Fashionable! 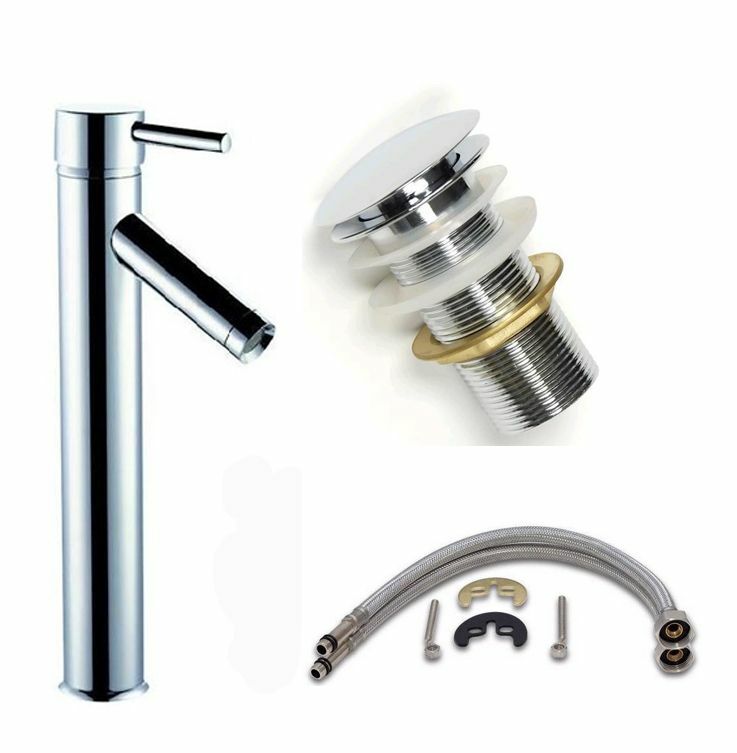 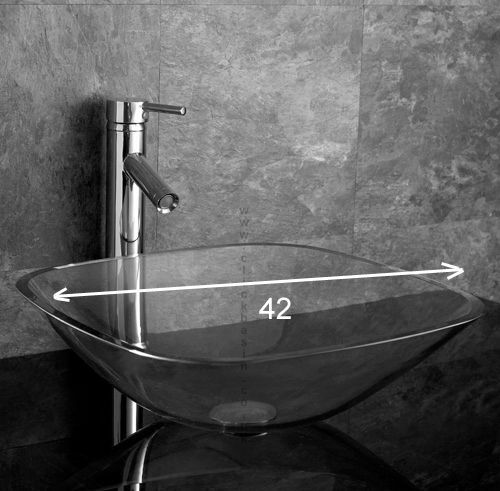 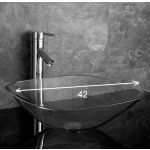 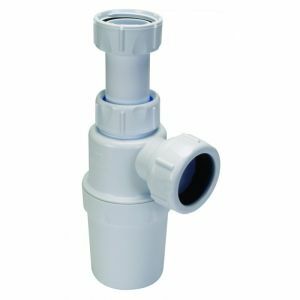 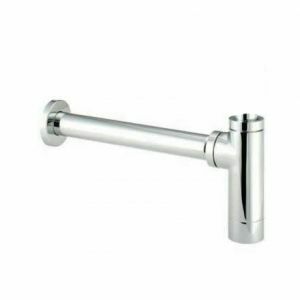 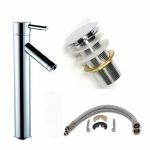 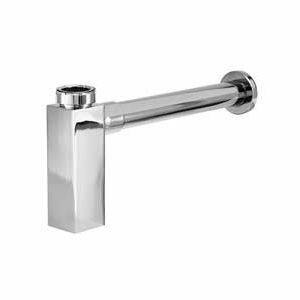 This luxurious unit will fit perfectly in both modern and classic interiors and is supplied complete with basin, high rise tap, push click basin waste and tap hoses. 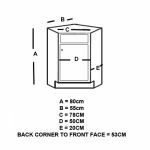 The unit is also functional and if your bathroom is low on storage space you’ll be pleased to know that behind this unit’s double doors is an impressive interior shelving unit. 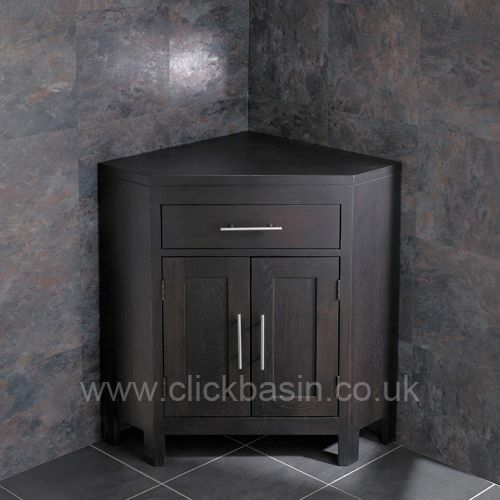 Also, a false drawer to hide any plumbing. 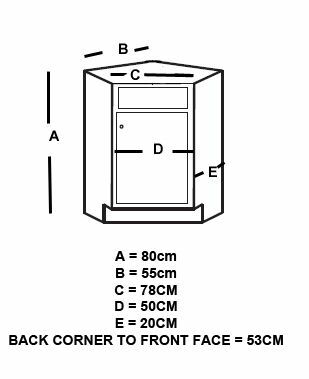 This solid oak cabinet will be delivered to you ready assembled and undrilled, allowing you flexibility as to where you mount the tap and where the plumbing is routed out. 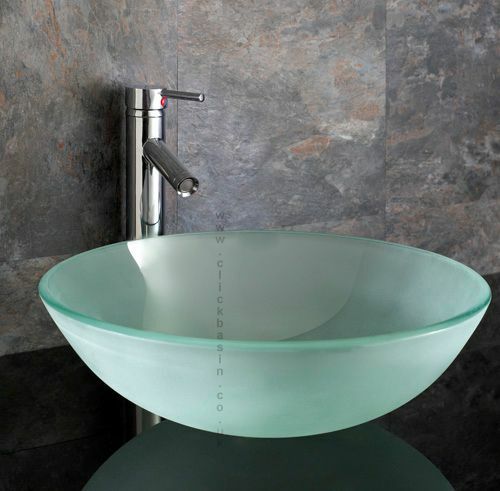 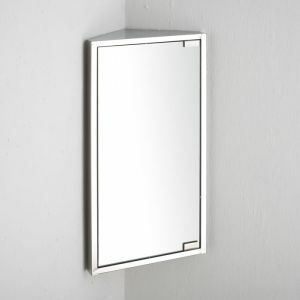 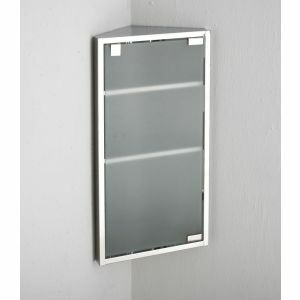 Don’t forget, this cabinet is supplied with a single counter mounted glass washbasin, mono basin mixer tap and waste.